Need to feed 12 or more? 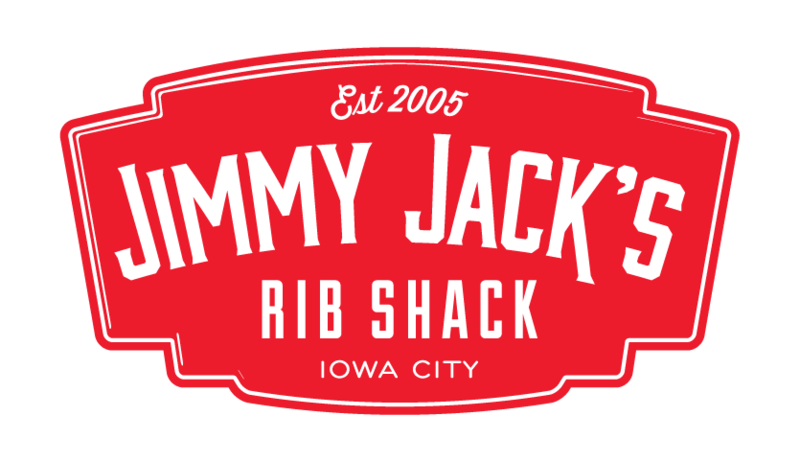 Jimmy Jack’s Rib Shack Catering is perfect for Weddings, Rehearsal Dinners, Corporate Catering, Graduations, Reunions and Holiday Parties. * meats include supreme, pulled pork, smoked chicken and beef brisket. add an additional $1.00per person when ordering smoked chicken or beef brisket. You will also be receiving a call or email to confirm your order. We deliver, setup, and get out of your hair. Our friendly staff will setup at your location and serve our delicious food in a buffett-style line for up to 2 hours. Minimum of 20 guests. Delivered Free, plus $2 guest. Please Allow 48hrs for ALL CATERING orders. 12 person minimum.